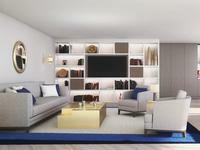 12th Arr | Bel-Air Metro | 93m2 | 3 Bedrooms | Duplex | Located on the doorstep of the Coulée . 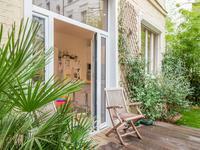 . .
PARIS 75008 L’Europe 2Bed 50m2 + 7m2 Balcony + 360 VT Two steps from the Rue Lepic and the . 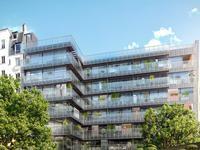 . .
Paris 75016 - Auteuil / Exelmans / Porte Saint Cloud - 79m2 + 2 Balconies 8m2 | 2/3 Bed (4/5 . 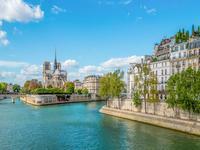 . .
PARIS 75003 - Le Marais - 3Bed | 116m2 | Check floor plan + 360 - Entirely renovated 3 . . .
Paris 75004 - Ile Saint Louis / Notre Dame - 86sqm – 1 bedroom apartment, offering 86m2 . 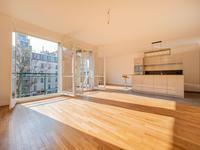 . .
Paris 75014 - Raspail - 4 Bed / 2 Bath | 155.86m2 + 72.50m2 terrace + 3 balconies (5.95 & . 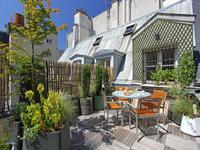 . .
Paris 75014 - Raspail - 3 Bed / 2 Bath | 107.45m2 + 106.64m2 roof top terrace & 2 wrap-around . 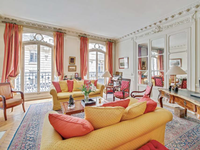 . .
Paris 75014 - Raspail - 4 Bed / 2 Bath | 130.33m2 + 2 wrap-around balconies 14.63m2 & 9.32m2 . 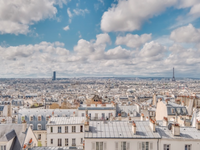 . .
Paris 75014 - Raspail - 3 Bed / 2 Bath | 107.45m2 + 15.03m2 balcony | Check floor plan & 360 . . .
Paris 75016 - Rue Saint-Didier - 122m2 + Loggia & Balcony 17m2 | 2 Bed (4 Rooms) | See 360 & . 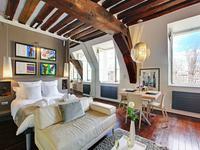 . .
PARIS 75005 - Latin Quarter - 51.75m2 + 17m2 cellars (voir 360 + plan) - In the coveted Gay . 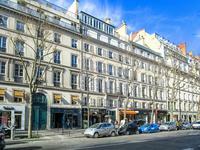 . .
Paris 10th - 75010 - District Porte Saint-Denis / Ecuries - 1-bedroom - 67 m² - Next to the . 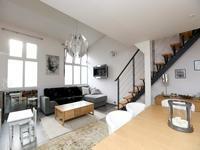 . .
Paris 1st (75001)- District of Châtelet/ Les Halles – 1-bedroom - 57m² - between St-Honoré . 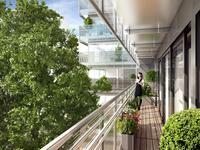 . .
PARIS 75004 - Quai de Bourbon/ Quartier Notre Dame - T2 crossing / 69 m2 - On the 3rd floor . 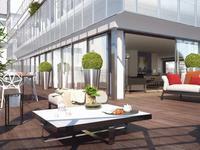 . .
PARIS 75017 - Arc de Triomphe - 4 Bedrooms | 199m2 - Close to the Champs Elysees and the . 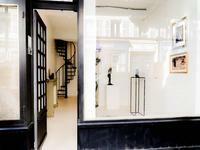 . .
Paris 75015 - Square Charles Laurent - 5 rooms - 103m² - without vis-à-vis. Perfect for . 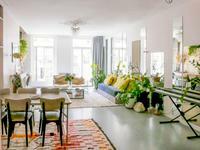 . .
Paris 75005 – Quai de la Tournelle / Notre Dame – 101sqm (loi Carrez) - A crossing 2 . . .
Paris 19th - Mouzaïa / Botzaris district - Superb house of 206 sqm on four levels including . 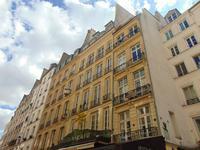 . .
Paris 3rd - 75003 - Arts & Métiers / Temple district - 2 bedroom - 79 sqm - Superb Duplex of . 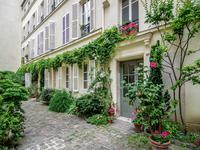 . .
Paris 75004 - Ile Saint Louis / Notre Dame – 98sqm - Ideally located in the heart of the very . 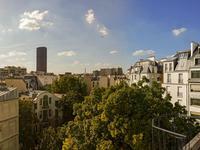 . .
Paris 75004 - Ile Saint Louis / Notre Dame – 60sqm - Ideally located in the heart of the very . 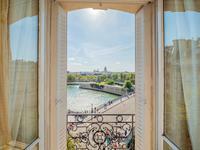 . .
Paris 75004 - Ile Saint Louis / Notre Dame – 37sqm - Ideally located in the heart of the very . 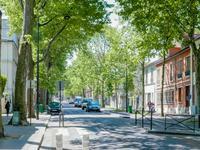 . .
Paris 16th - Auteuil district - 4 bedrooms - 166 m² - At walking distance from the village of . 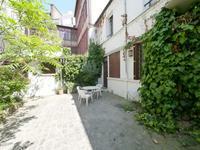 . .
Paris 17th - Pereire / Ternes district - 2-Bedroom - 65 sqm - Close to Rue Bayen, beautiful . 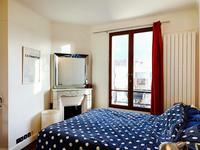 . .
Paris 10th - Porte Saint-Martin district – 2-Bedrooms - 52 m² - Charming 50,60 sqm Carrez / . . .